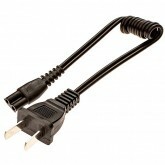 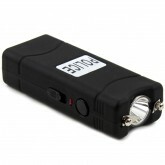 Even if your state is on the prohibited list, it doesn’t necessary mean that you can’t own a stun gun within a particular state. 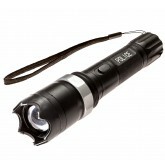 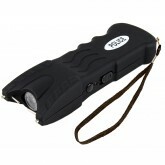 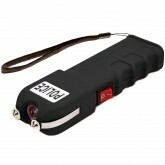 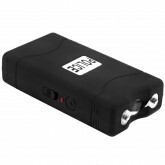 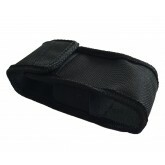 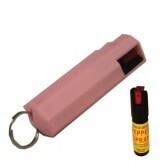 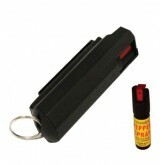 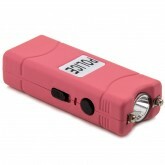 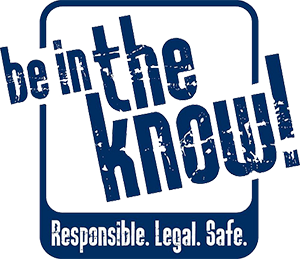 Stun gun retailers and manufacturers cannot ship to prohibited states, but we have found that nearly 100% of self defense product retailers are willing to ship to you if you can provide an alternate address. 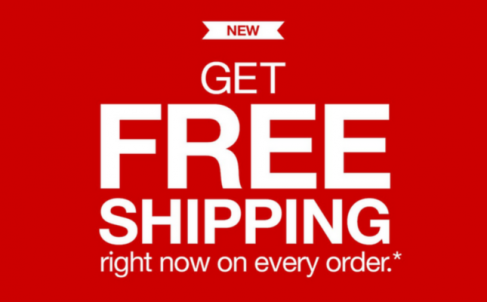 Most retailers are willing to ship your order to a friend or family member at an alternate address and then your friend/family can relay the package to you.